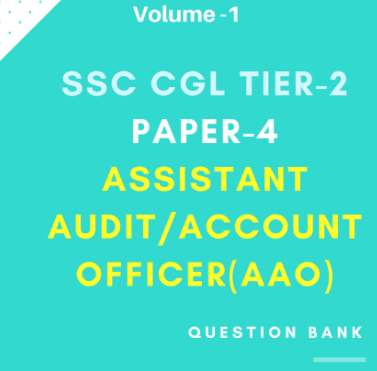 Team Qmaths has compiled an ebook for SSC CGL 2017 Tier-2 paper-4 Assistant Audit/Accounts Officer (AAO), containing selected Most Important 500 Questions with answers and explanation. This PDF will cover and explain complete syllabus of AAO Paper in topic wise (Chapter wise) manner. You may also Download the demo file from the link provided below.